Ever been deterred from working out due to cold weather? Seeing as we are Texans, that should be a resounding NO! However, it still happens, and “taking a break” is simply not our style. Luckily, we have these long sleeve shirts ready for you! 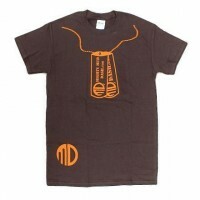 They are extremely comfortable and warm as they are made out of 100% cotton. 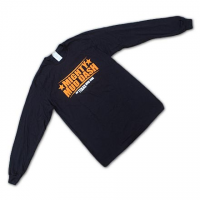 Be ready for anything Texas can throw at you with our Mighty Mud Dash Long Sleeve Shirts! SKU: Long sleeve. Categories: 17, Clothes. 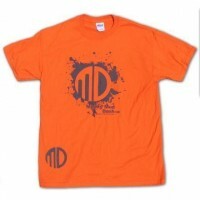 Tag: Long Sleeve. 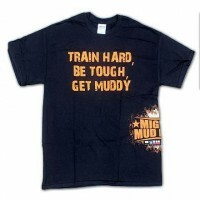 Be the first to review “Mighty Mud Dash Long Sleeve Shirt” Click here to cancel reply.